Thalia Follies: At Last - An Election! 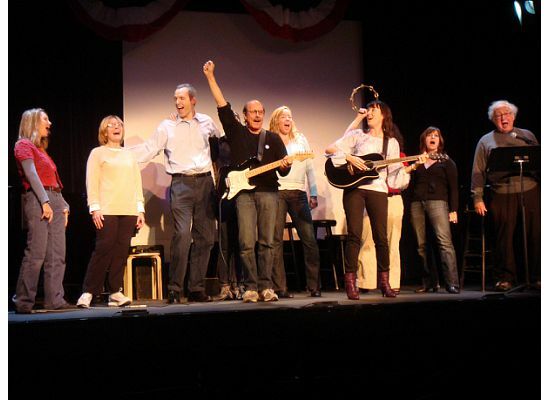 The New York Times was just one of the many fans of this show, a sketch-and-song tribute to the painfully slow democratic process called electioneering. See video of the show.